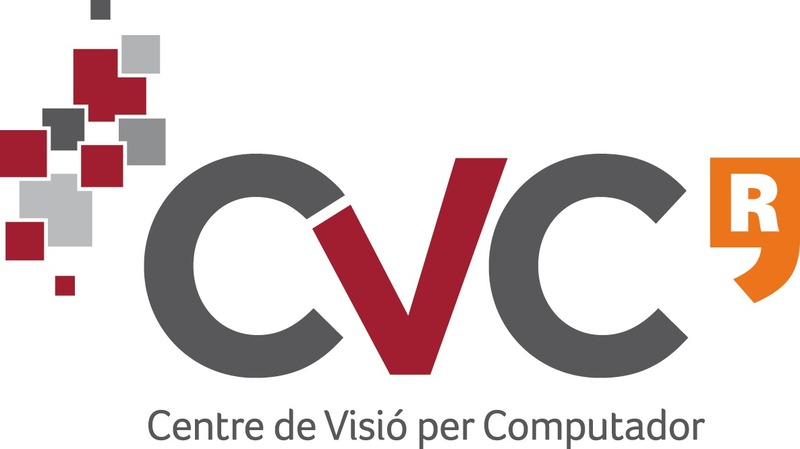 The Advanced Driver Assistance Systems research group, is part of the Computer Vision Center based at the Universitat Autònoma de Barcelona, Spain. Road detection and free space computation. Obstacle detection (i.e., pedestrians, vehicles, cyclist).